This 6' sinker-cypress sideboard is a great piece to accent your dining decor. 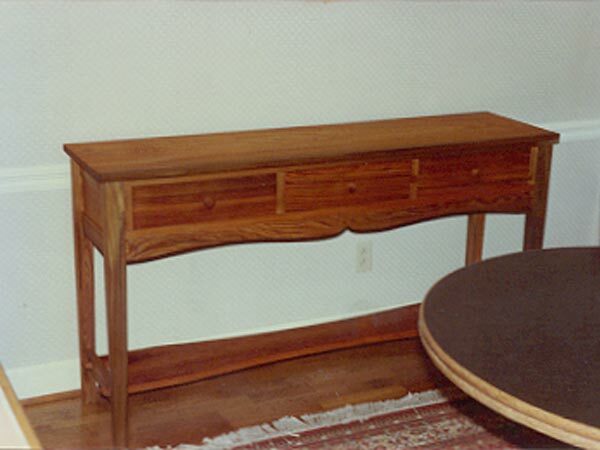 The lower shelf can be used for decorations, and the drawers for storage of your place mats and flatware. The design can be expanded or reduced for your unique setting. Let our design team work for you.